Lakshmi Reddy grew up in a family dedicated to real estate. At the age of five, she was helping her dad pass out fliers in his marketing territory. Since then, she developed a passion for the business and decided to pursue it as a career. Lakshmi is an alumni of the Irvine Unified School District and attended Irvine High School. She obtained a Bachelor’s degree in Business Administration from the HAAS School of Business at U.C. Berkeley. 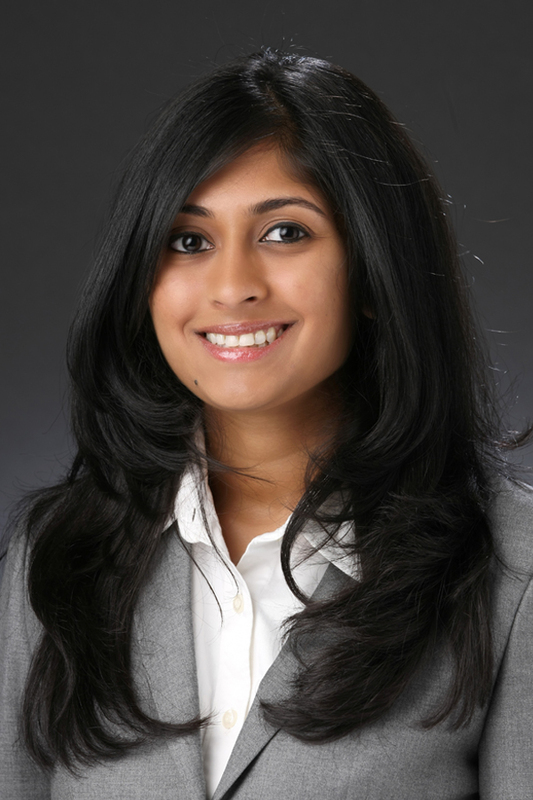 Lakshmi received her real estate license in 2005 and actively started working in 2008. Her transactions range from $86,000 all the way to $5,000,000. Lakshmi handles every client with the same level of respect and diligence, always aiming for her goal to help fulfill her clients’ real estate needs. She assists management in understanding new legal developments and introduces cutting edge technology to the agents within the brokerage. She oversees the Property Management division as well. Lakshmi’s hobbies include art history, traveling and following her favorite NFL and NBA teams.